The 3.27-carat diamond was recovered in India after it was smuggled out of the United Arab Emirates inside the stomach of the woman. A Chinese couple who stole a diamond worth 300,000 dirhams (about $81,000) from a shop in Dubai were arrested within 20 hours from the Mumbai airport, authorities have said. 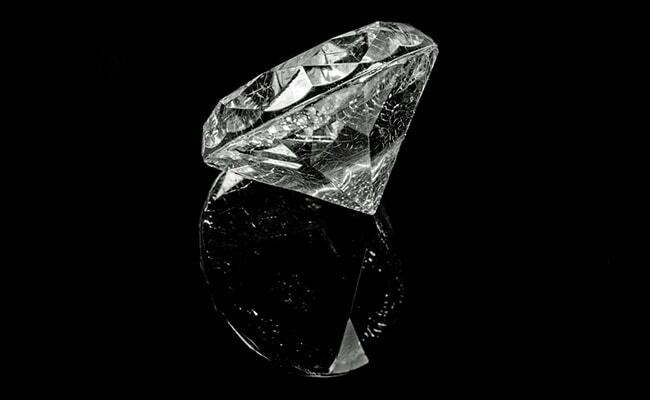 The 3.27-carat diamond was recovered in India after it was smuggled out of the United Arab Emirates (UAE) inside the stomach of the woman, an official was cited as saying by the Gulf News today. The pair, in their 40s, stole the diamond from a jewellery shop in Dubai's commercial business district Deira and fled the country. They were arrested as they were transiting to Hong Kong via Mumbai. The couple was brought back to the UAE in cooperation with the Interpol and the Indian police, the daily said. The police released footages of the surveillance cameras in the store, which showed the couple entering the jewellery shop in Deira's Gold Souk. The footage showed the man distracting the staff by asking them about stones of certain specifications while the woman was seen going towards the entrance. She was seen opening the glass door of the display and then stealing the white-coloured diamond. Colonel Adel Al Joker, Director of the Criminal Investigation Department, said the couple confessed to stealing the diamond. An X-ray scan showed the diamond in the woman's gut. A specialist doctor was called in to administer a solution to retrieve the diamond, according to the report.